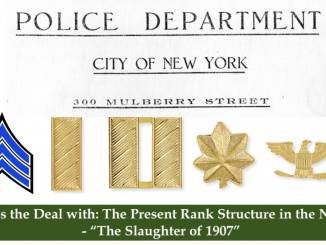 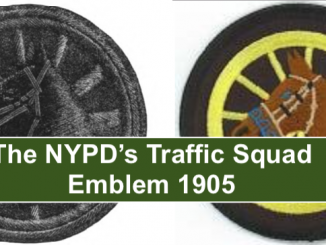 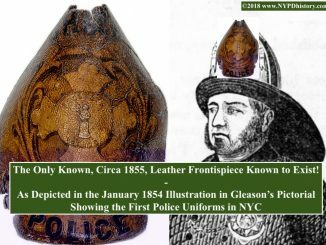 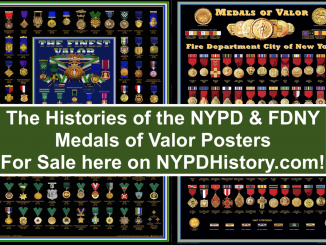 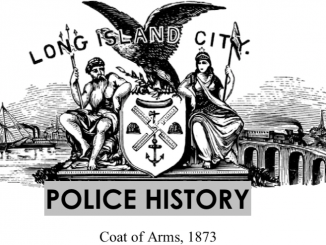 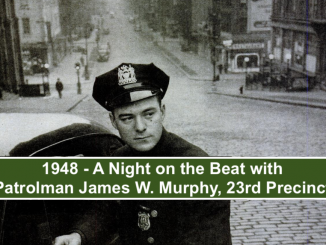 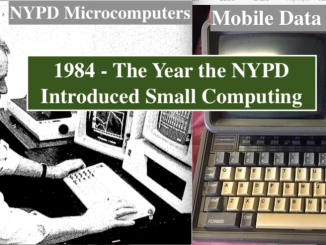 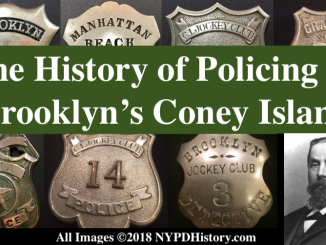 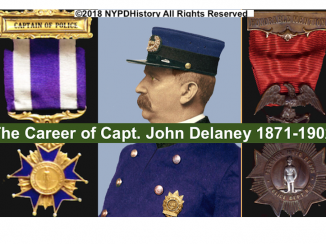 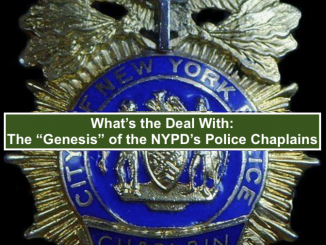 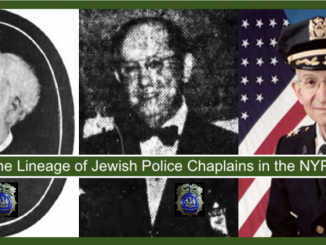 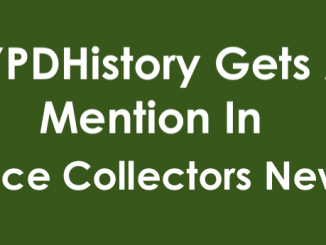 The History of Policing in the City of New York – This site is not affiliated with the NYPD or NYC. 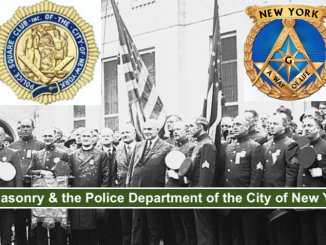 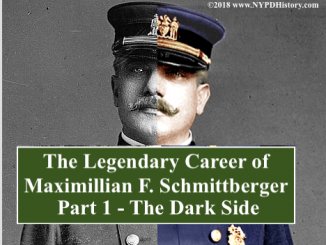 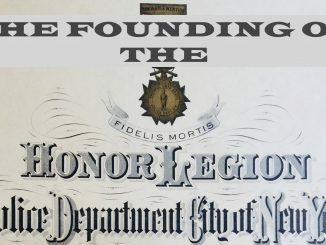 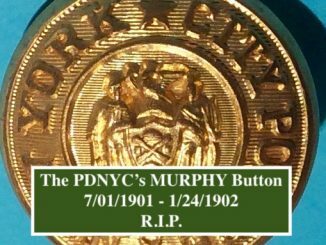 This educational website is dedicated to the men and women of the Police Department of the City of Greater New York who gave life and/or limb in the performance of their duties. 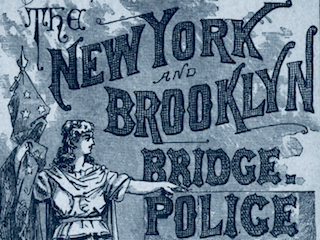 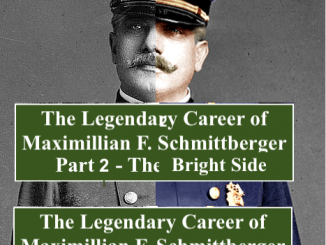 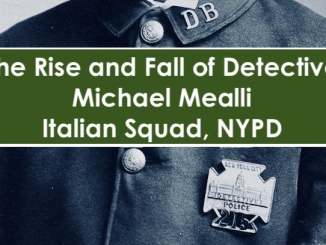 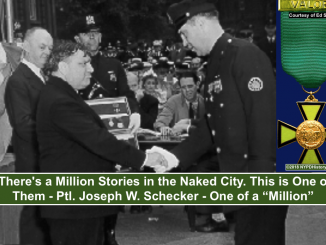 "Where the world turns for the history of New York's Finest."